Recently there was a news in a market that Super 30 actor Hrithik Roshan and Sussanne Khan are thinking about getting back together but later on their close friend rubbished the news. After spending decade together, when this beloved couple decided to part their ways, it came as a utter shock to everyone. But even after divorce there is no bad blood between two. Whenever people talk about the ideal parents, their names are mentioned. Two made sure that their divorce won’t affect their kids in any which way. Few days ago, Sussanne’s father, and veteran actor Sanjay Khan launched his autobiography, The Best Mistakes of My Life. While addressing media, actor said that he still wants his daughter and Hrithik to get back together. 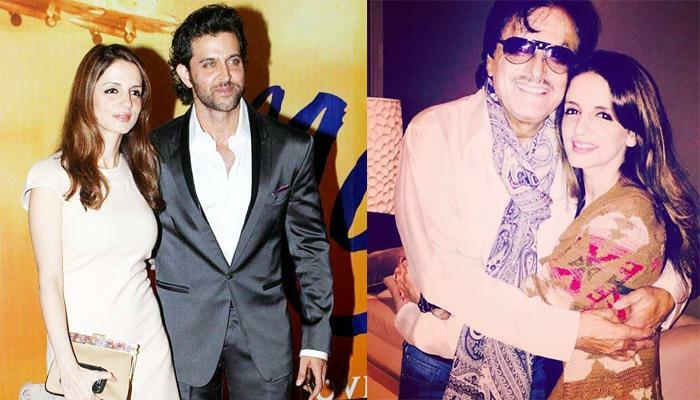 Sanjay Khan also went up on saying that he is happy with the fact that Sussanne is still friends with Hrithik and somewhere he hopes that they’ll get back together. Even Hrithik and Sussanne’s fans want them to get back together. 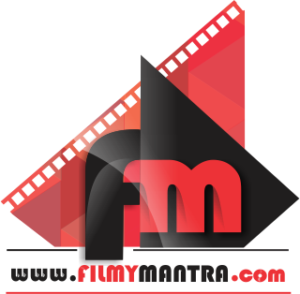 Stay tuned with us for all latest news and updates.